Kung Fu Panda 3 is in theatres everywhere on January 29, 2016! In 2016, one of the most successful animated franchises in the world returns with its biggest comedy adventure yet, Kung Fu Panda 3. When Po’s long-lost panda father suddenly reappears, the reunited duo travels to a secret panda paradise to meet scores of hilarious new panda characters. But when the supernatural villain Kai begins to sweep across China defeating all the kung fu masters, Po must do the impossible — learn to train a village full of his fun-loving, clumsy brethren to become the ultimate band of Kung Fu Pandas! 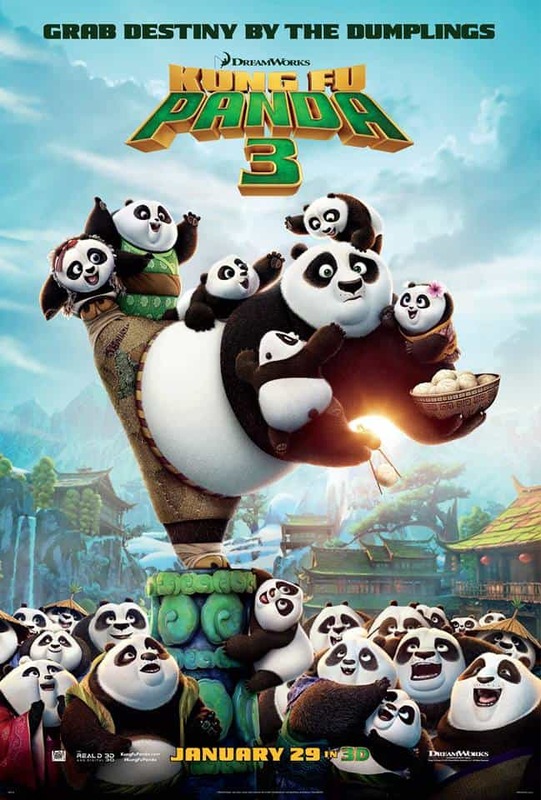 Kung Fu Panda 3 is directed by Jennifer Yuh Nelson and Alessandro Carloni and produced by Melissa Cobb. It stars Jack Black, Angelina Jolie, Dustin Hoffman, Jackie Chan, Seth Rogen, Lucy Liu, David Cross, James Hong, Randall Duk Kim, Bryan Cranston, J. K. Simmons and Kate Hudson. 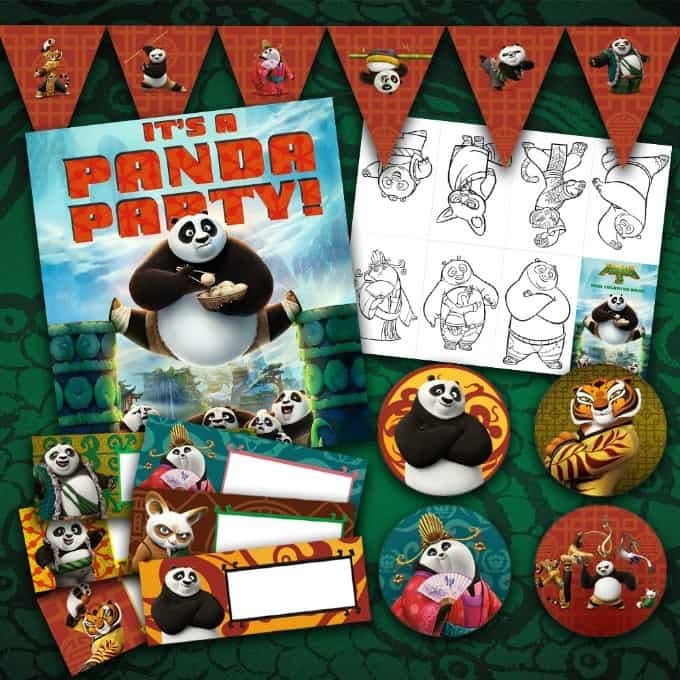 Enjoy these exclusive Kung Fu Panda coloring pages, connect the dots and other fun printables! 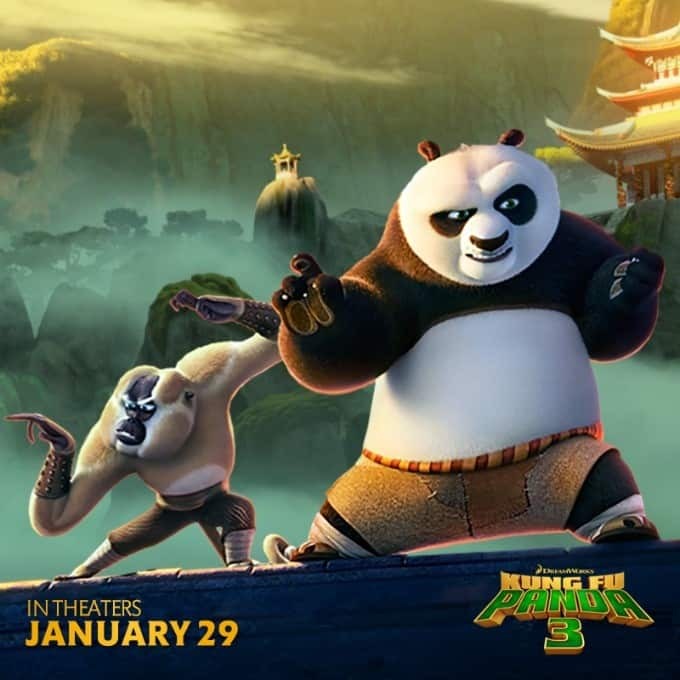 Are you looking forward to watching Kung Fu Panda 3 when it hits theatres on January 29th? Connect with Kung Fu Panda on Facebook and DreamWorks Animation on Twitter and Instagram. Oh, this looks fantastic! I can’t wait to watch it with my grandkids!